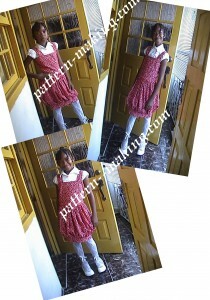 What is a balloon Dress? 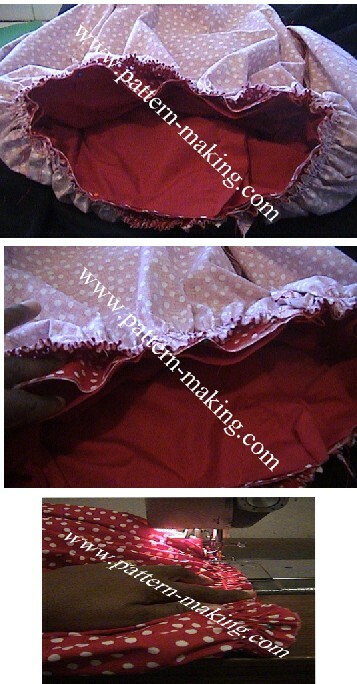 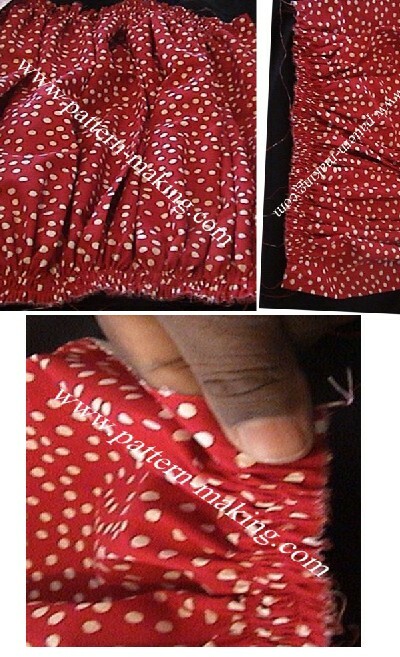 (In a nut shell) The balloon dress or balloon skirt is two garment in one, first you have a straight skirt and next you have a gather skirt, your straight skirt will be about one or two inches shorter than your gather skirt, you gather the bottom and top of the material for the gather skirt (waist and hem) then you sew your straight skirt on the inside of the gather skirt like a facing starting at the bottom and turn out pulling the bottom up giving it a balloon look. 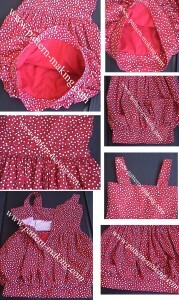 How to make a balloon? 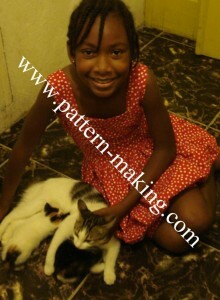 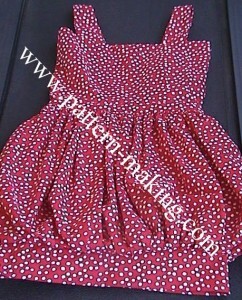 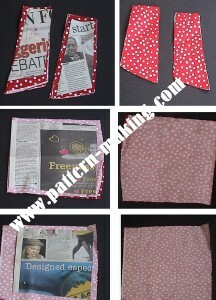 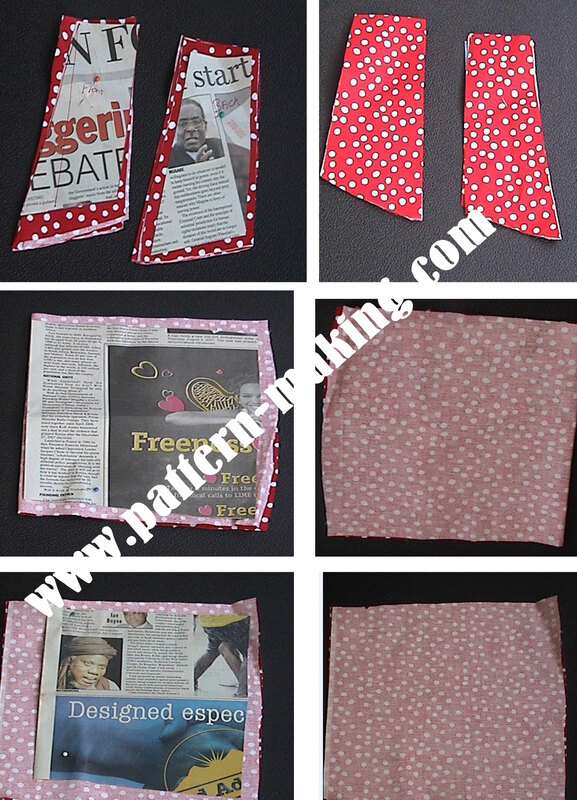 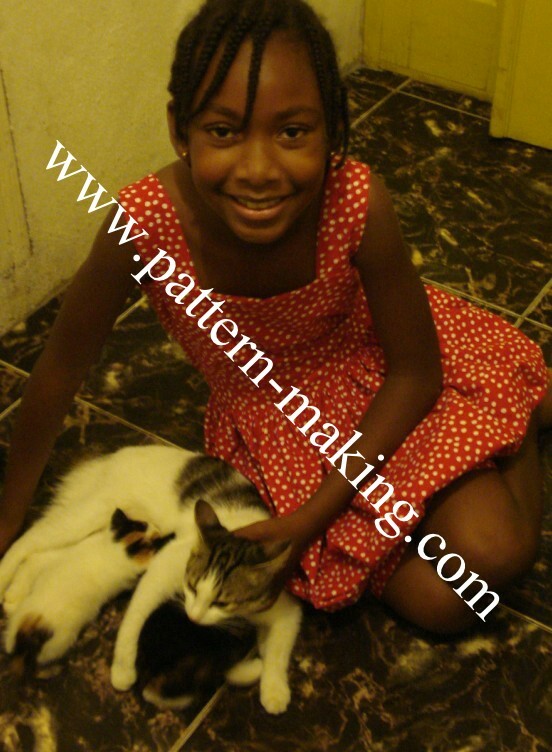 I make this Balloon dress for my daughter and lay out the instruction, first I make my Pattern from news paper, follow this link to make you basic bodice pattern Foundation and this link for Fitted bodice drafting this link for skirt pattern. 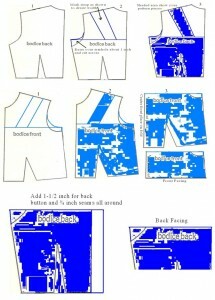 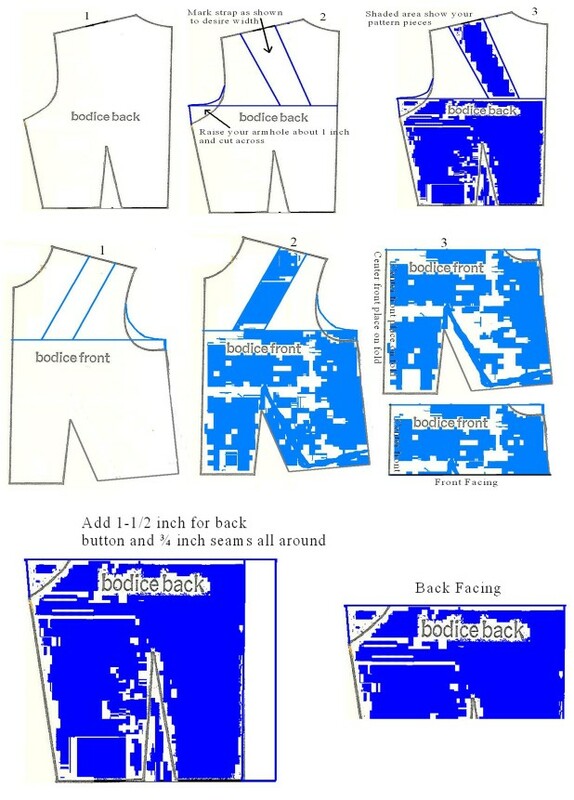 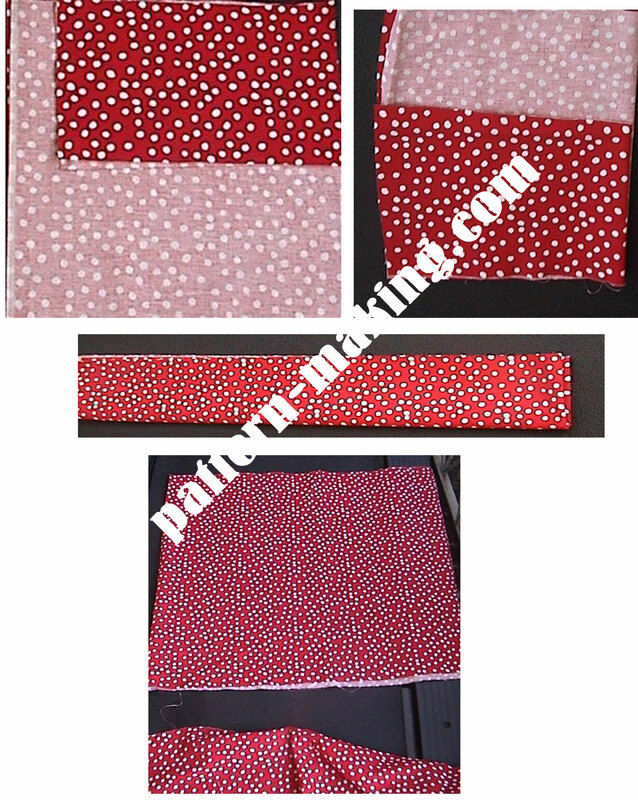 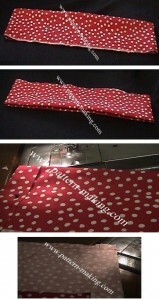 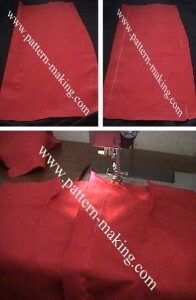 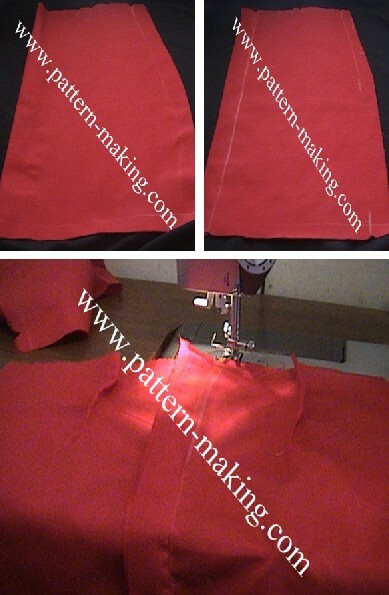 The image below will show you how to shade your pattern to get the top of this style. 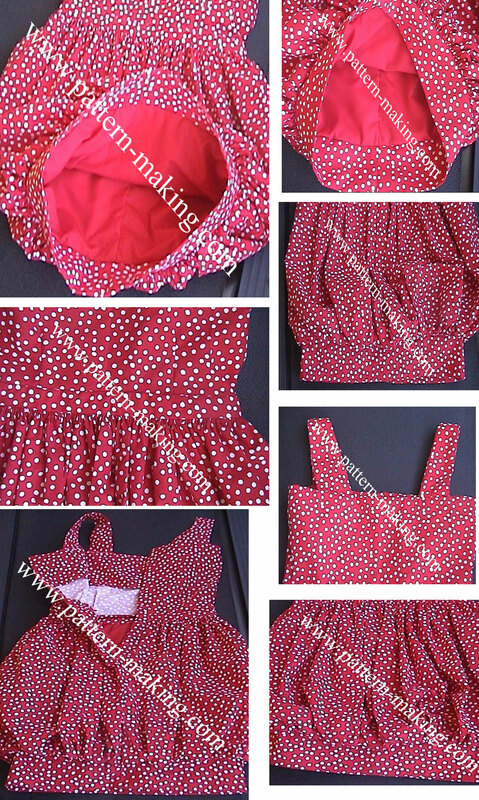 Sewing dress top: first join the shoulder straps at the shoulder and sew both sides, turn out and hem, attach straps to the to of your bodice front and back place the facing on top and sew, turn over and join the sides, sew darts.